KAMPALA – The newly refurbished Mulago National Referral Hospital has been equipped with state of the art modern theatres to handle major complications, the facility’s the executive director has said. Speaking to journalists during a tour of the facility on Tuesday, Dr Baterana Byarugaba said the facility, which is still undergoing renovation, will open in the next five months with a new look, fitted with 20 theatres. “We shall handle surgeries on the head, brain and many other parts of the body. We are bringing specialised treatment on board and reduce on the treatment carried abroad,” Dr Baterana said. 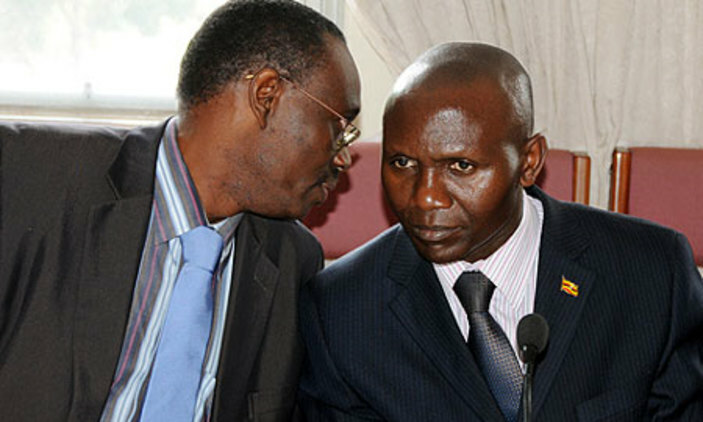 “We have to plan for specialised units to cater for Ugandans. Before we were dealing with infectious diseases but according to the World Health Organisation by 2020 we will have more non-communicable diseases, we have to plan for Ugandans as government,” he added. 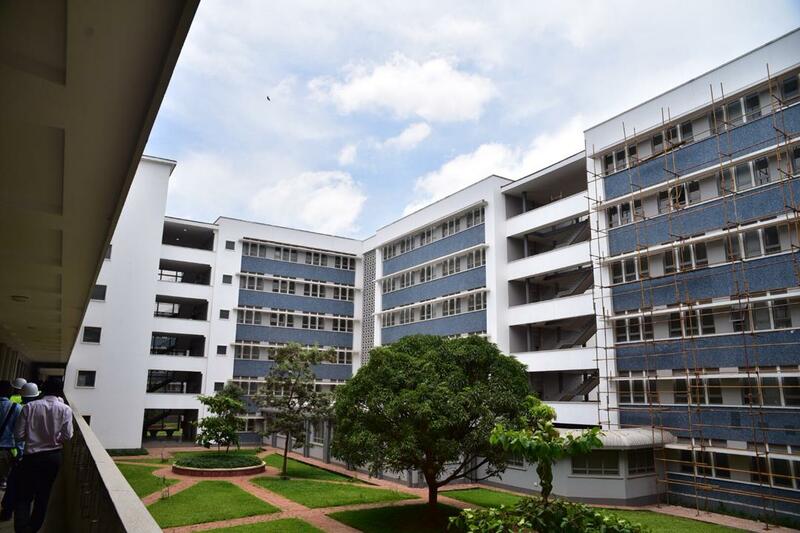 However, Dr Baterana added that they still need UGX35b to finish the renovation. “If the money needed is availed to us, within five months the hospital will have opened. Some of the work you are seeing has been done but has been not been paid for,” he said. 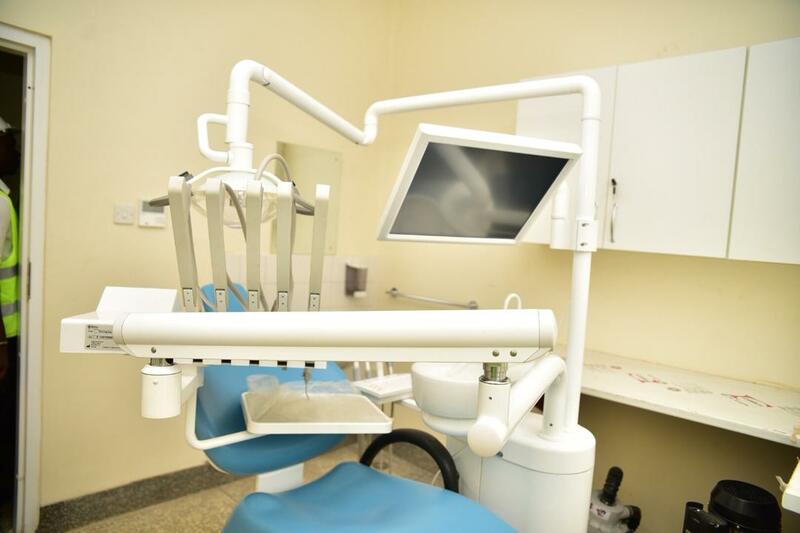 According to the executive director, health workers from different departments have been trained ready to use the new facilities fitted at this facility. Mr David Nuwamanya, the project focal person, said the new theatres are fitted with the latest technology such as pendants which can carry oxygen rather than having cylinders in the theatre. “These are modern theater the first of the kind in Uganda. What would happen in a normal surgery is that you would have a lot of people, one to control this and the other to control that but now we have put everything on the touch screen. One person is able to control the entire environment in theater,” Mr Nuwamanya said.